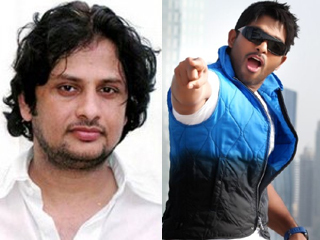 Allu Arjun is going to act under the direction of stylish direction Surender Reddy. Shooting of this untitled movie will start from June 12. Nallamalapu Bujji will be producing this movie under the banner of Sr Lakshmi Narasimha Productions.